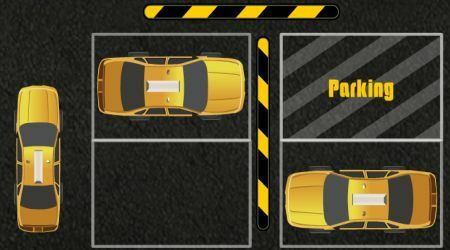 You need to park your car properly on its designated spot. Hitting walls or obstacles will cost you a life. 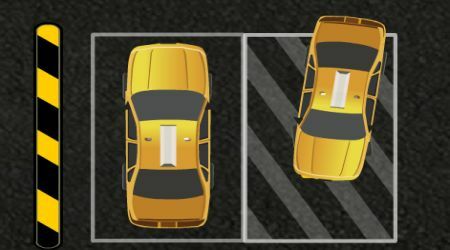 Steer your taxi cab using the left and right arrow keys.